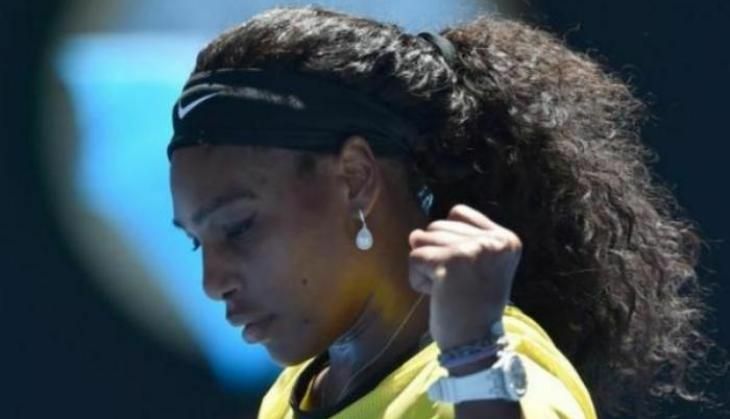 Expressing concern over the recent gun violence and deteriorating race relations in the US, world number one Serena Williams said she fears for the safety and security of her family in the current volatile situation. Serena's comments came after she lifted her seventh Wimbledon title and equalled Steffi Graf's record of 22 Grand Slam titles with a 7-5, 6-3 win over reigning Australian Open champion Angelique Kerber. Earlier this week, five police officers were killed after unknown snipers ambushed them amid protests in Dallas over the shooting of two black men by cops in Louisiana and Minnesota. The crowd had gathered to protest against the killing of Philando Castile on Wednesday by a cop in Minnesota and Alton Sterling, who was shot by a policeman, in Louisiana on Tuesday. Saddened by the shootings in Dallas, Serena said she is feeling devastated by the incident and also expressed fear for her nephews,Sport24 reported. Serena said violence is not the solution of any problem and that no one deserves to lose his life because of the colour. Gun violence has touched Serena and her family really hard in the past, with the American player losing her elder half-sister Yetunde Price in a drive-by shooting in Compton in September 2003. Preaching everyone to love one another, Serena insisted there is a significant need for proper education in order to avoid such kind of incidents. Earlier, NBA star Carmelo Anthony had urged the athletes to step out and demand change amidst the ongoing violence in the US.